Michiana winters can get rough, and its important both to your health and your home's structure that your home is properly heated. 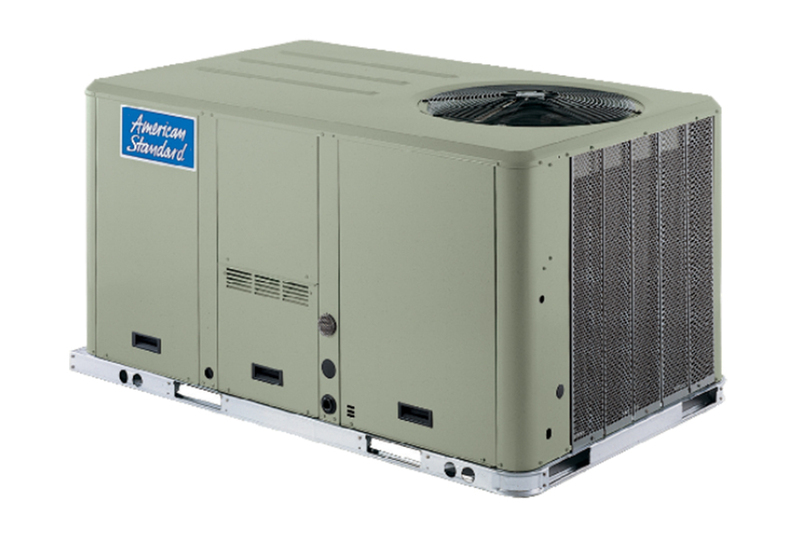 Weaver Heating and Cooling knows the best way to keep a home operating efficiently is with American Standard equipment. 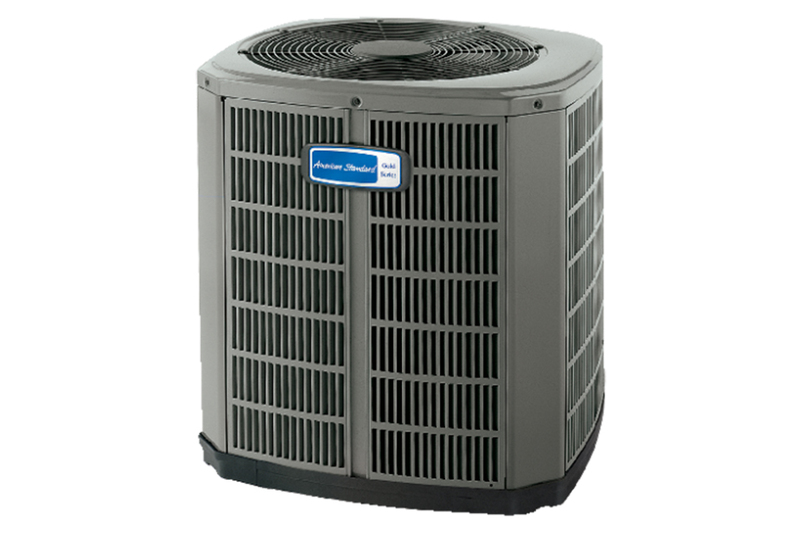 Read on to learn more about the numerous options we offer to help keep your home at just the right operating cost effective temperature. 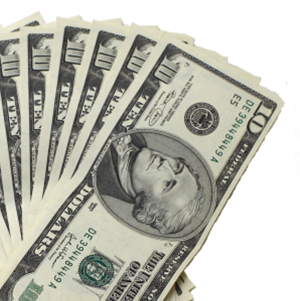 0% Financing Available On New Units! 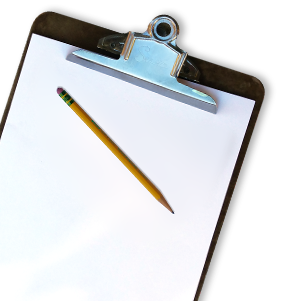 No matter the specifics, we have heating options that are affordable, efficient, and well made that are sure to be right for your needs. Need to heat a large open air space affordably? 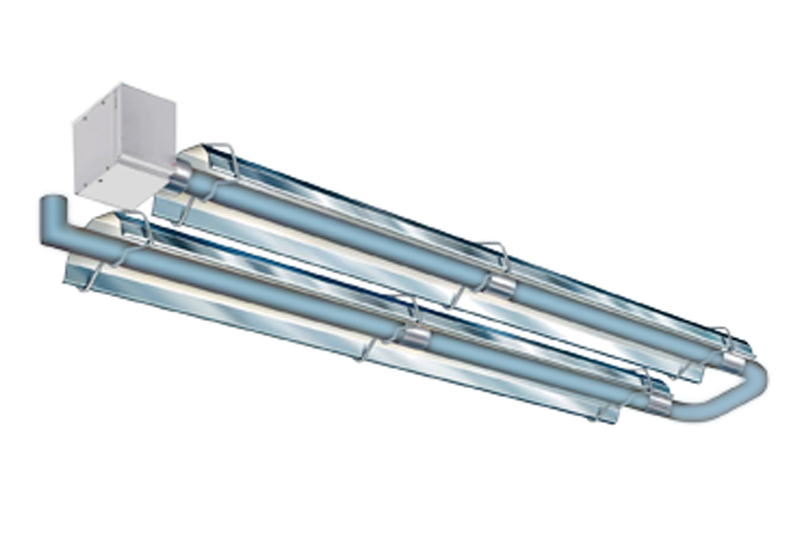 (Hanger, factory, outdoor patios, etc) Our infrared / tube heaters are a great cost effective option. 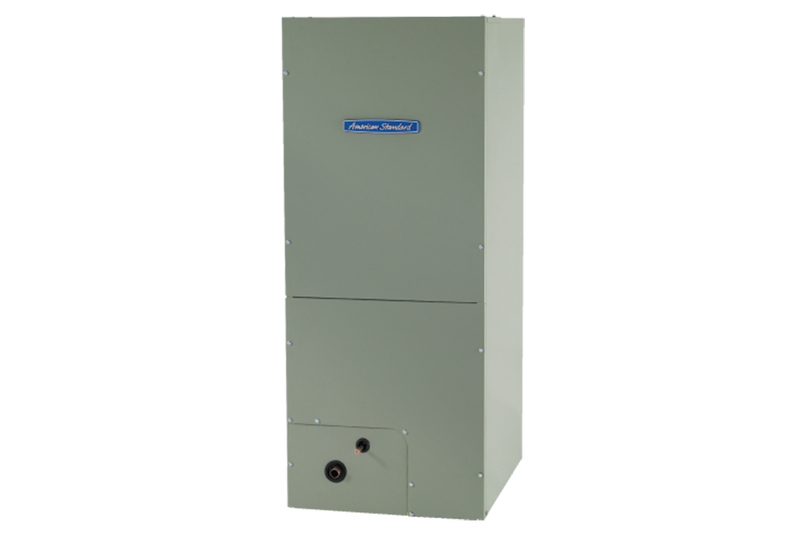 Need heating and cooling for your entire home, may want to integrate air cleaning as well? 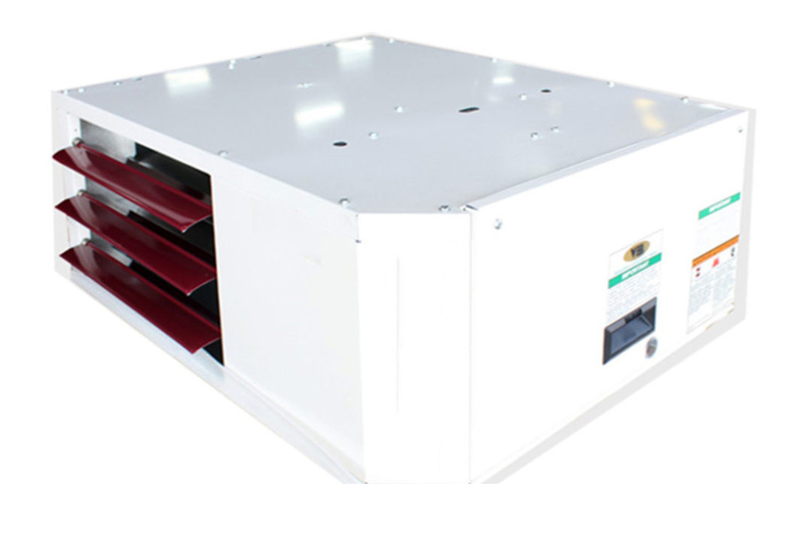 You'll want to check out our electric air handlers and accompanying systems. We have multiple options that are affordable, aesthetically pleasing, quiet and efficient. 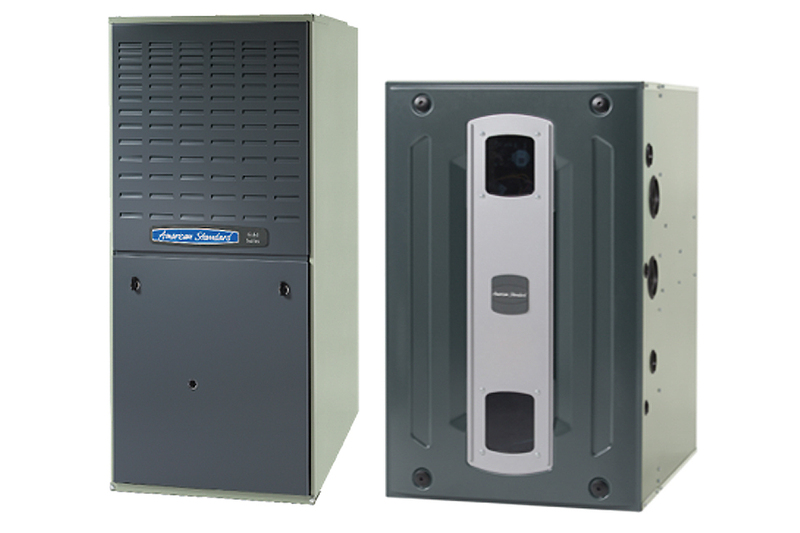 Check out our rooftop units or our furnaces / heat pumps.